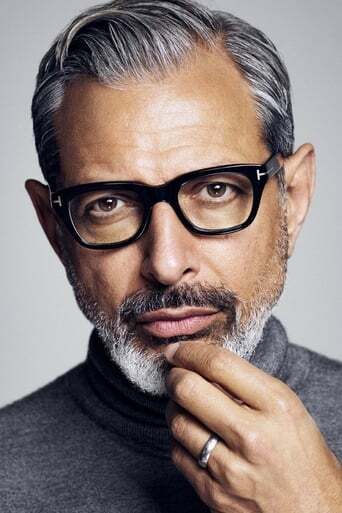 Jeffrey Lynn "Jeff" Goldblum (born October 22, 1952) is an American actor. His career began in the mid-1970s and he has appeared in major box-office successes including The Fly, Jurassic Park and its sequel Jurassic Park: The Lost World, and Independence Day. He starred as Detective Zach Nichols for the eighth and ninth seasons of the USA Network's crime drama series Law & Order: Criminal Intent. Description above from the Wikipedia article Jeff Goldblum, licensed under CC-BY-SA, full list of contributors on Wikipedia.